When I aligned with my destiny, I just knew. You recognize your destiny and it recognizes you, every lifetime. And if it’s not yet forth coming, maybe you need to get off your arse, trust your gut and follow the whispers. I came to the other side of the world for mine. I arrived in Australia from Japan on a tourist visa, with an empty bank account, and a maxed out credit card, along as much belief that I could muster, that somehow, someway, I could pull it off. It wasn’t easy, maybe the hardest thing I’ve done yet. But then nothing that valuable ever comes easy. And certainly not your destiny. If you think it’s going to just fall into your lap whilst you sit around whining that it’s not here yet, you’re gonna be waiting a while, maybe your whole life. Your destiny is aligned with the highest frequency of your human self. You can’t meet your destiny in the low vibrations you’re staying stuck in. And if you do meet it, you won’t recognize it because the fear and the shadow energy you’re immersed in will be the wall stopping you from stepping into what you came here for. Your destiny requires your evolution, it’s the prize you win for your courage, and your strength, and your commitment, and your willingness to do what it takes and keep doing what it takes. I learned how to navigate the journey the hard way, but my destiny’s unfolding so fast now, and so strong and clear and aligned. And I know that every tear I shed (and there were rivers) every obstacle I overcame (think Olympic hurdles) and every shred of loneliness, emptiness, confusion, every mistake, the constant pushing, trying, falling down and getting back up, as I sit on the precipice of my unfolding destiny I can tell you, every ounce of effort, I’d do it all again ten fold. Just to know what I know, and to feel what I feel. You know your destiny, and it knows you. And if you want to find it, first you have to take the blinkers off and tear down the wall brick by brick. Because it’s oh so worth it and after all, it's your destiny. Dawn Lee is an emotional and spiritual evolution coach, wildly dedicated to helping you solve the big life and relationship problems from the inside out. And in the process find your most powerful, authentic, happiest self, so you can live with peace in your heart and love in your life. Melding science, psychology, coaching and spirituality with her unique blend of intuitive wisdom and lived experience, Dawn's expertise is helping you rise from the fire of adversity and reveal life's hidden meanings and opportunities for radical mental, emotional and spiritual growth. Dawn is a truth speaker and deliverer of extreme mental, emotional and spiritual clarity, and a divine warrior for love. 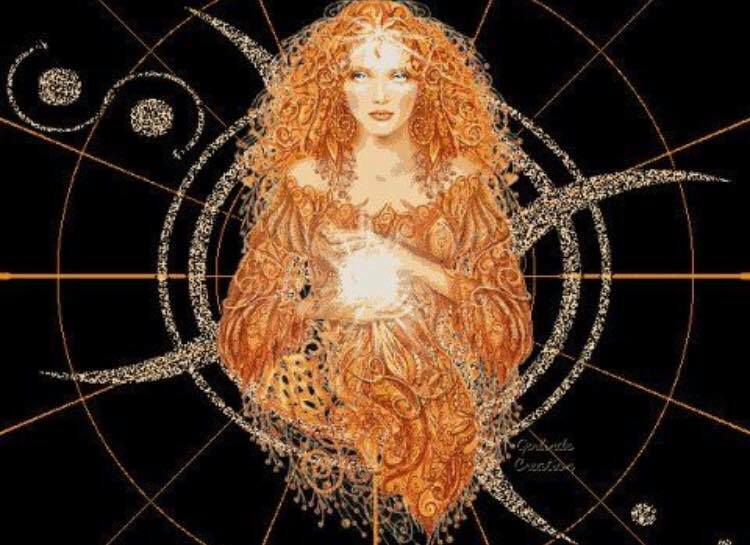 Her mission; to help you make peace with the past and raise your consciousness high enough to come home to real love, as your most emotionally and spiritually aligned and evolved self. Discover how to work with Dawn here.